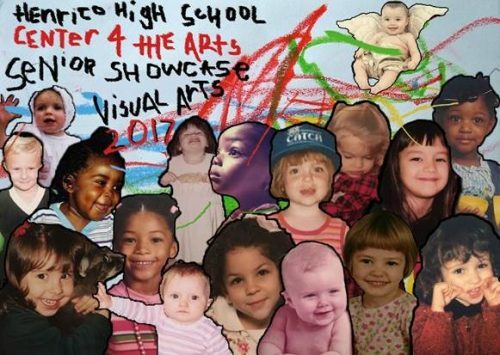 Join us for the Visual Arts Senior Showcase on Friday, May 26, 2017, 7:00 – 10:00 p.m. at Artworks, 320 Hull Street, Richmond, VA 23224. Fabulous art by our talented students will be on display in a professional gallery setting. Some art work for sale. Admission is free.